One of the world’s most popular yoga-inspired athletic apparel companies, lululemon Athletica, touched down in Dubai two years ago and the Canadian brand now has stores at Mall of the Emirates, Dubai Marina Mall and Mirdif City Centre. Lululemon products are built by athletes for athletes focusing on fit, function and technical performance. With yoga as the core of everything the brand does, lululemon Athletica creates technical products for a variety of sweaty pursuits from running to cycling, weight training, Pilates and more. 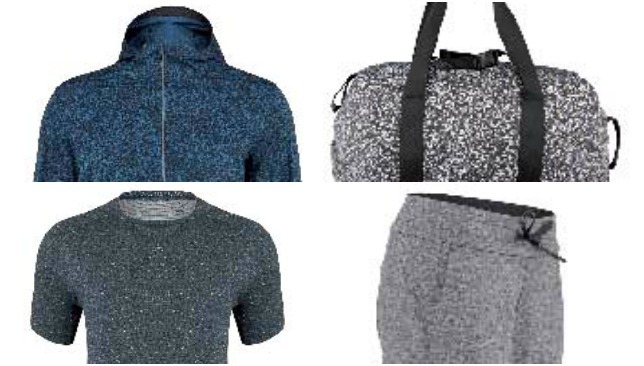 Their menswear collection caters to every athletic need and includes a wide range of products. The Metal Vent Tech (pictured centre, right) features seamless construction and anti-stink technology that make this shirt training session ready (Dh290). The Active Jacket (Dh575) is made of DWR-treated Stretch Glyde fabric that is wind and water-resistant. The Pace Breaker shorts (Dh290) are lightweight, linerless and designed for multi-sport versatility. Finish off your look with the practical Para Duffel (Dh655) which can double as a backpack if you use the grab handles as backpack straps to make your commute easier. A revolution is coming: The Nike Air #VaporMax. When the original Nike Air Max debuted in 1987, it was the first shoe to showcase a large, visible Air-cushioning unit. In 1997, the Air Max 97 evolved the technology by placing an Air unit along the entire sole. Incremental steps followed, and now Air Max builds upon its nearly 30-year legacy with a leap: the Nike Air VaporMax, which pays off the full promise of Air — to provide lightweight, consistent cushioning that lasts. On the Nike Air VaporMax, the Air unit is paired with a Nike Flyknit upper that integrates precise support and further reduces the shoe’s weight. Learn devastating mixed martial arts techniques from all over the world with this guide. Brazilian jiu-jitsu, Muay Thai and boxing all feature. 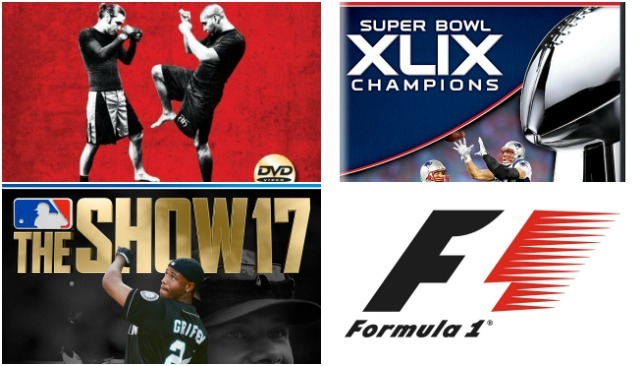 Enjoy the greatest comeback in sporting history with this DVD, commemorating the New England Patriots’ epic Super Bowl victory against Atlanta Falcons. Major League Baseball supporters can get in their pre-order now for the 12th entry in this franchise. Taking to the mound and hitting a home run has never felt more realistic. Live the excitement of the 2017 Formula One season with the official app. With the new season set to start at the end of this month, download this now to follow your favourite teams, see new videos and track leaderboards. 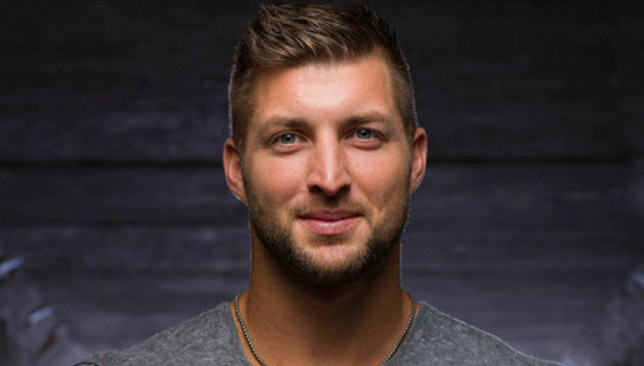 If you think you know Tim Tebow, think again. 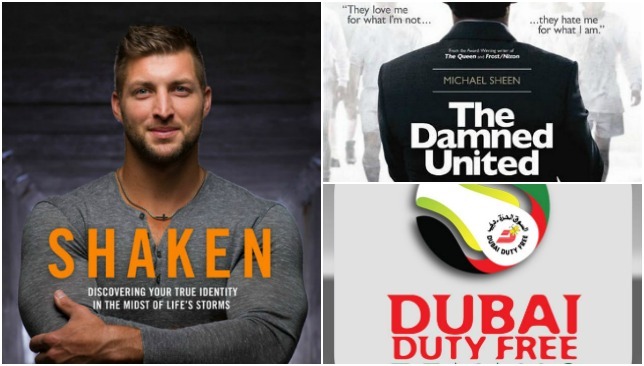 In Shaken, learn about Tebow’s remarkable journey from Heisman Trophy winner to disappointment in the NFL and dealing with immense criticism. 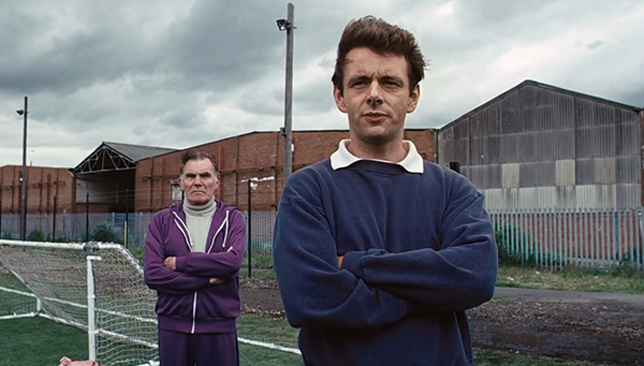 Actor Michael Sheen plays one of England’s greatest football managers, Brian Clough, in this compelling sports drama, adapted from the biographical novel of the same name. 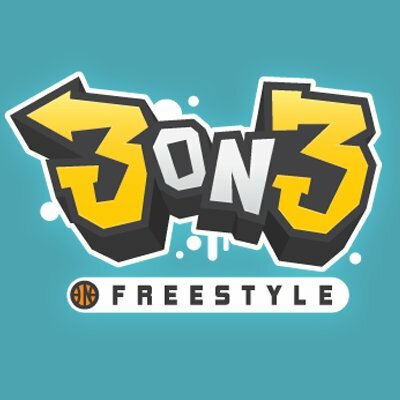 Don’t let the free price tag fool you – there’s plenty to enjoy in this arcade-style basketball game. Pull of rimrattling dunks and flashy passes to bring streetball to life. 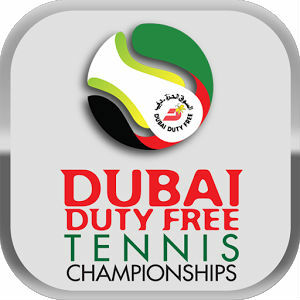 Follow all the action as some of the top men’s players in tennis battle it out for the title in Dubai. The app has live scoring, updates, a daily schedule of play, player biographies and more.